Wolphram Alpha subscriptions for all team members in a team that earns a prize.  BelHacks is a one day high school hackathon that's completely free! All high schoolers welcome to attend! BelHacks is a one day high school hackathon held at DTech High School, and is organized by both Carlmont and DTech students. BelHacks aims to bring students of all backgrounds and of all levels of exposure into tech. We will be posting our schedule here soon! Build anything you'd like! We will, however, have different categories you can enter in soon.